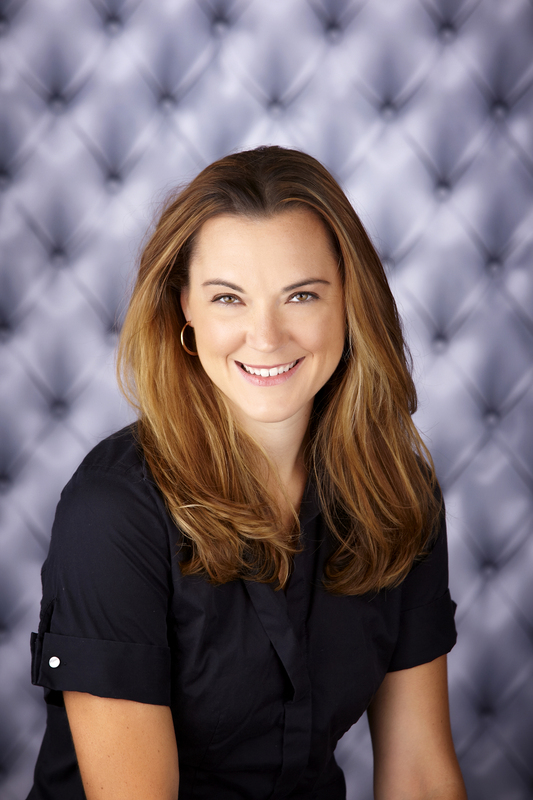 Dr. Kate Duncan is the owner and a treating doctor at Duncan Chiropractic Health Center, LLC. 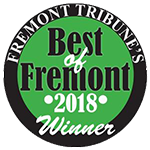 Dr. Duncan was born and raised in Grand Island, Nebraska. As an undergraduate she studied at Doane College, majoring in Biology and Religious Studies. Dr. Duncan chose to attended the prestigious Palmer College of Chiropractic in Davenport, Iowa. Palmer College of Chiropractic is recognized world wide to be the gold standard in chiropractic education. While attending Palmer College, Dr. Duncan was a Teaching Assistant and also made the Dean's List. On February 25th, 2005, Dr. Duncan graduated from PCC. Following her graduation, Dr. Duncan practiced as an associate doctor in a high volume practice just outside of Washington, DC. In her first year alone Dr. Duncan treated over 11,000 patients. 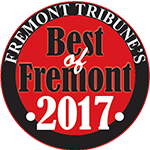 Dr. Duncan has had the pleasure to serve the Fremont community since 2008. Dr. Duncan has experience from infants to the elderly and also extensive experience with patients of mild to severe symptomatology. Dr Duncan practices many different techniques, including, but not limited to: Gonstead, Thompson Drop, Diversified, B.E.S.T., Toggle Recoil, Activator, and S.O.T. Dr. Duncan modifies the use of her techniques to best suit the needs of her patients. Dr. Duncan is actively involved in the community: Chamber Diplomat for 7 years, Past FTA Board Member, Past President of her P.E.O. Chapter, BNI- Fremont Professional Partners Chapter: Current Secretary/Treasurer, past President and VP.